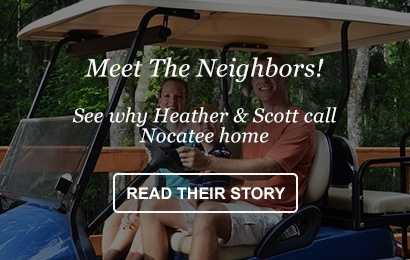 Nocatee residents, get ready for some holiday fun this December. A double header of holiday events will begin Friday, December 12th, and follow the festive December 5th Nocatee-A-Glow Christmas celebration. Kicking off at 6:30 p.m. (December 12th), residents and community guests interested in attending a Nocatee event are invited to enjoy this month’s Family Drive-In Movie event. 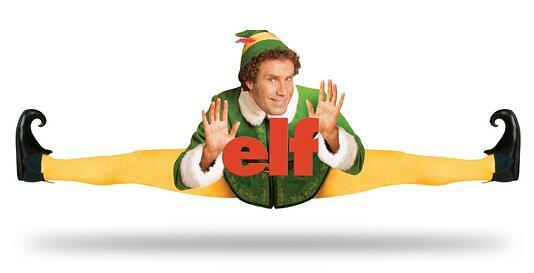 Set to project on the big screen is holiday classic -- 'Elf'! It’s a New Line Cinema film that’s sure to keep both young and old laughing as “Buddy the Elf” goes on a personal quest to spread Christmas cheer and discover his true identity. Those interested in attending the family-friendly and free event should bring their favorite hot cocoa and a cozy blanket to accompany the complimentary fresh-popped popcorn. Attendees are able to tune in directly from their car stereo or listen from speakers set up on the Nocatee Swim Club Event Lawn. The holiday fun continues for many residents the following morning as Santa is coming for Breakfast! The annual Breakfast with Santa event is community favorite and goes from 8:00 a.m. until 11:00 a.m. (Saturday, December 13th ) in Splash Water Park. 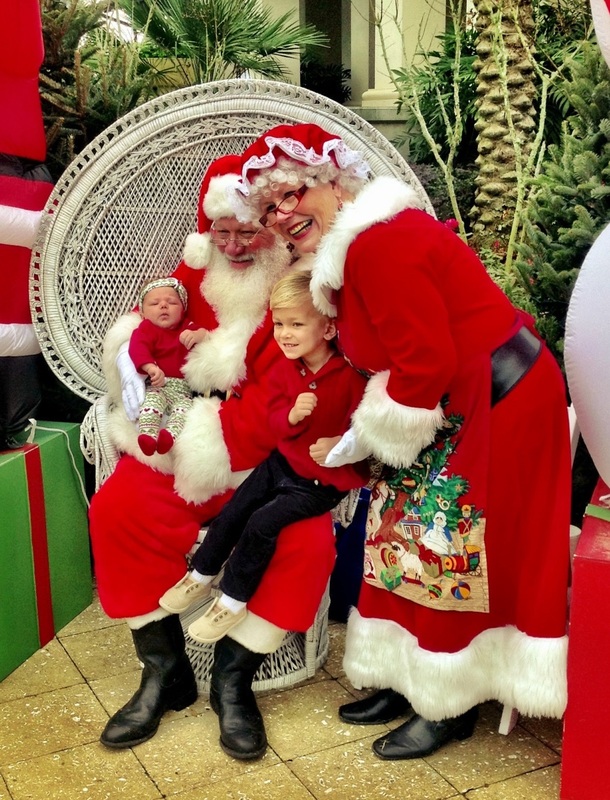 Nocatee’s youngest residents will be able to have a photo taken and express their Christmas wishes to Santa and Mrs. Claus. Residents (that have already purchased tickets), don’t miss the opportunity to savor the most important meal of the day with Old Saint Nick himself!